Ned, the bullied outside, and Conor, the new boy and star athlete, are to room together at their boarding school. 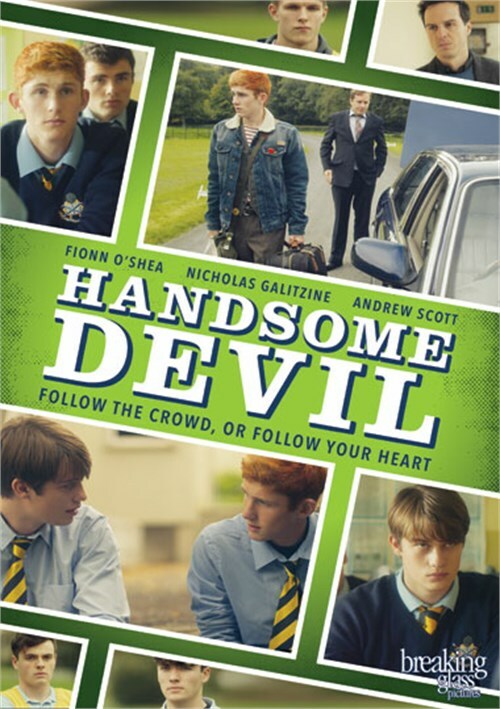 The boys take an instant dislike to each other, and seem destined to remain enemies until an English teacher, Mr.. Sherry, begins to drill into them the value of finding one's own voice. However, this lesson isn't appreciated by everyone, particularly rugby coach Pascal, who has his own agenda, and who harbors some deep suspicions about the boys teacher.